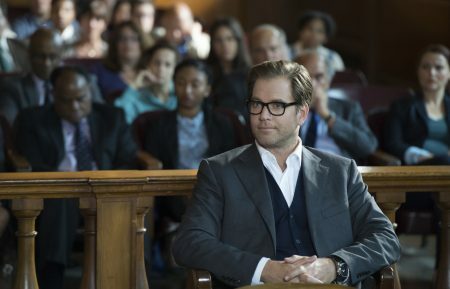 Is There a Future for 'Bull' After Michael Weatherly's Scandal? Michael Weatherly's 'NCIS' Co-Stars Come to His Defense — Is His Job on 'Bull' in Jeopardy? Where Do We Pick up in the 'Bull' Premiere After His Heart Attack?